DriveNation | Blog | Zero Down on used cars, new cars, used trucks and new trucks! 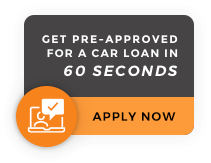 Zero Down on used cars, new cars, used trucks and new trucks! Employed? You could be approved for ZERO DOWN on new and pre owned vehicles. Fill out our finance form today here! zero down on used cars, new cars, used trucks and new trucks.